From the mind of Jesse GrothOlson, this puppet-driven kids show combines the heart of Winnie-the-Pooh and the riotous wit of The Muppets, featuring all of the fanciful adventures, physical comedy, and innocent misunderstandings that come with being stuffed. Manifest Destiny is a musical comedy inspired by the famous Lewis & Clark expedition, featuring ten original broadway-style songs that weave together sharp satire and heartfelt storytelling into a grand adventure. • Short film anthology series released by Hulu. • Features multiple award-winning entries. • Designed as an interactive, interconnected world for viewers to explore and experience. History records that after his death in 1943, much of Nikola Tesla's mysterious, enigmatic research was confiscated by the U.S. government and labeled TOP SECRET by J. Edgar Hoover. For seventy years, these classified documents have collected dust in an FBI vault, but when the Tesla Archive is re-opened, the secrets held within will change the world forever. Based on the novel by Gaylnne Sword, filmmaker Kevin Christensen helms this dramatic story about the challenges a woman of faith faces when her life is placed under the microscope. New Renaissance Pictures is proud to distribute Finley-Holiday Films' sweeping series capturing the essence of the national park experience like no other. 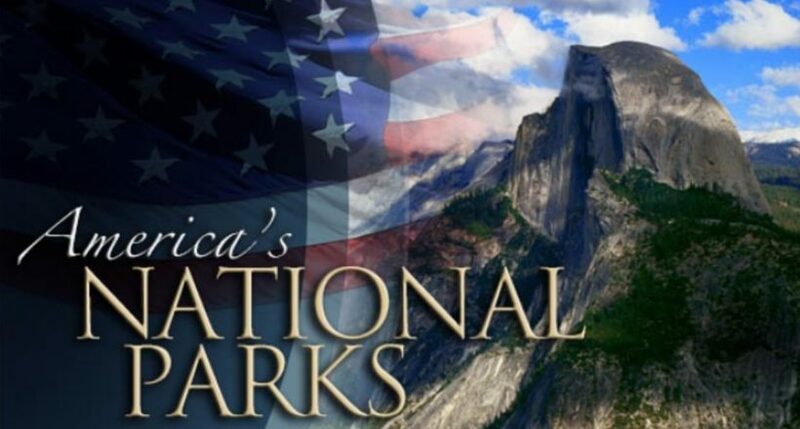 Wether you're planning a trip, sharing a past visit, or just want to discover the best of America's natural and cultural treasures, this series features America's top national park destinations. • 100% improvised sit-com produced for Hulu. 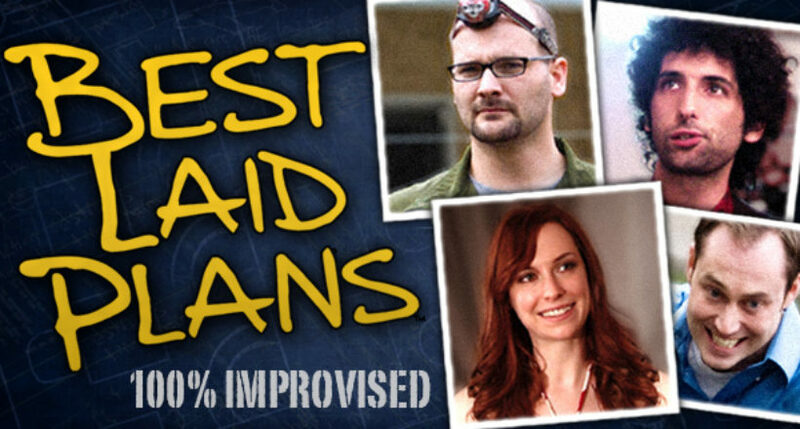 • Most Watched Independent Comedy Series on Hulu (February 2012). • More than 600,000 viewers worldwide. • Feature film and TV series syndicated by Hulu and NBC Nonstop. • Most Watched Feature Film (March 2012) and Most Watched Independent TV Series (October 2011) on Hulu. • First released as a groundbreaking, interconnected web serial with a short film, comic book, and video blog. • Re-released in 2011 as a syndicated TV series on Hulu. • Originally distributed by WebSerials.com as one of the most popular and highly-rated web series in 2007. • #1 Featured Video and Highest-Rated Web Series on YouTube (2007). • Groundbreaking web serial format, offering a feature-length narrative in short five-minute episodes. • Along with Cataclysmo, was considered by YouTube as "the best the web has to offer." A long and arduous road trip is the backdrop for this challenging, introspective film about a troubled married couple and the mysterious wanderer who might have the wisdom to save them.